Director Barbers Auctions. Prime Lambs, Cull Ewes & Store Sheep. 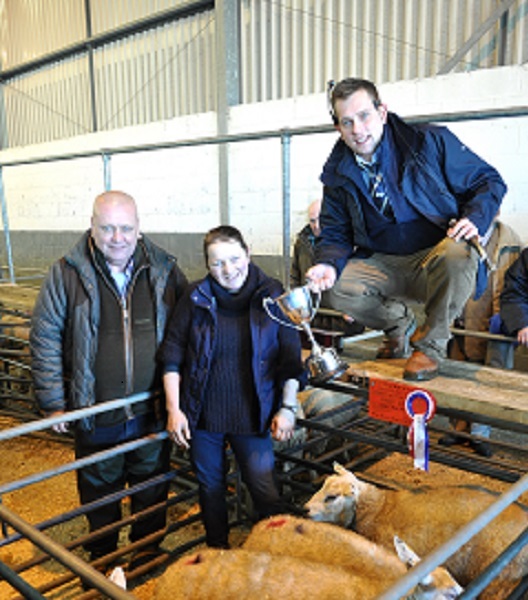 Mark specialises in the Sale of Prime Lambs, Cull Ewes & Store Sheep. He also assists with the organisation of Machinery & Dispersal Sales. 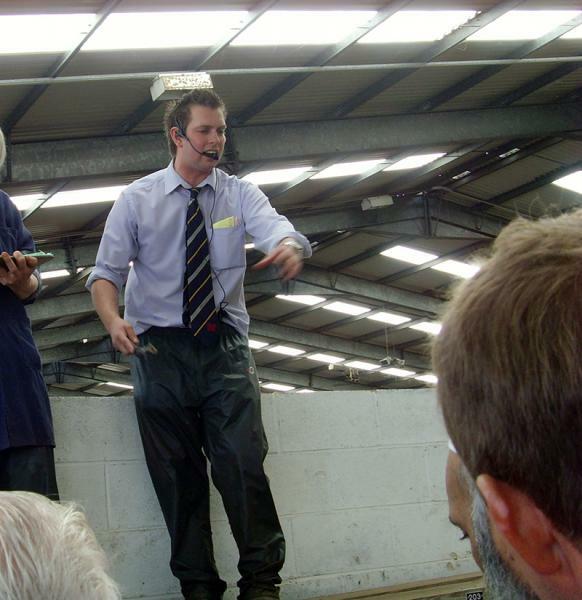 Mark plays an active role in the running of the Livestock Market. 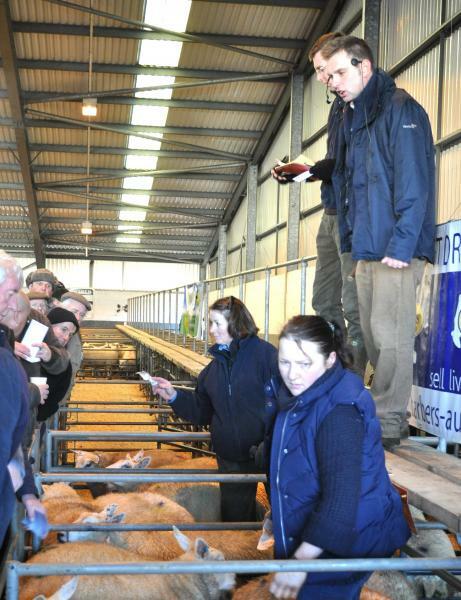 Deputy Animal Health & Welfare Officer for Market Drayton Market.